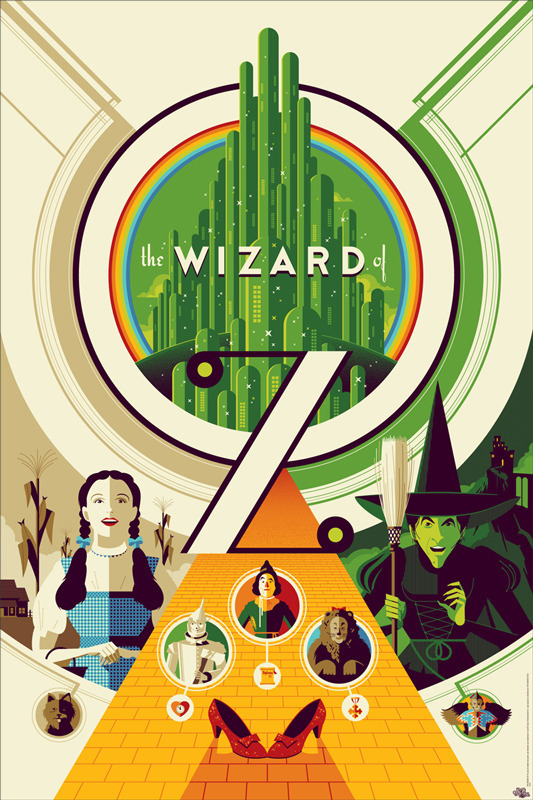 Edition of 275. Printed by D&L Screenprinting. 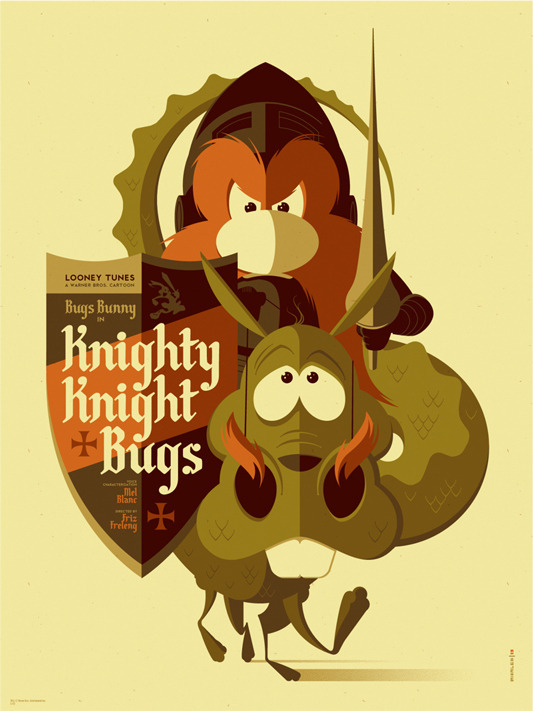 「歌う剣を取り戻せ（KNIGHTY KNIGHT BUGS）」Poster by Tom Whalen. 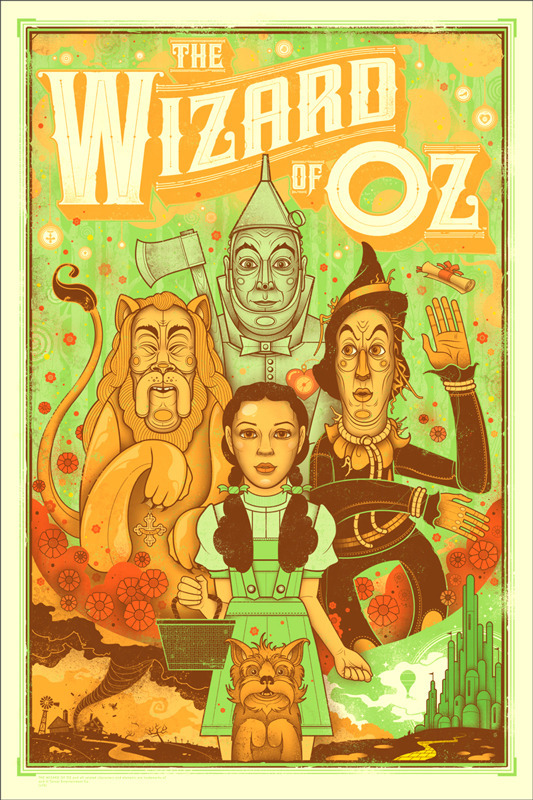 「オズの魔法使（THE WIZARD OF OZ）」Poster by Tom Whalen.